Sneinton Festival 2016 : The full programme is out! 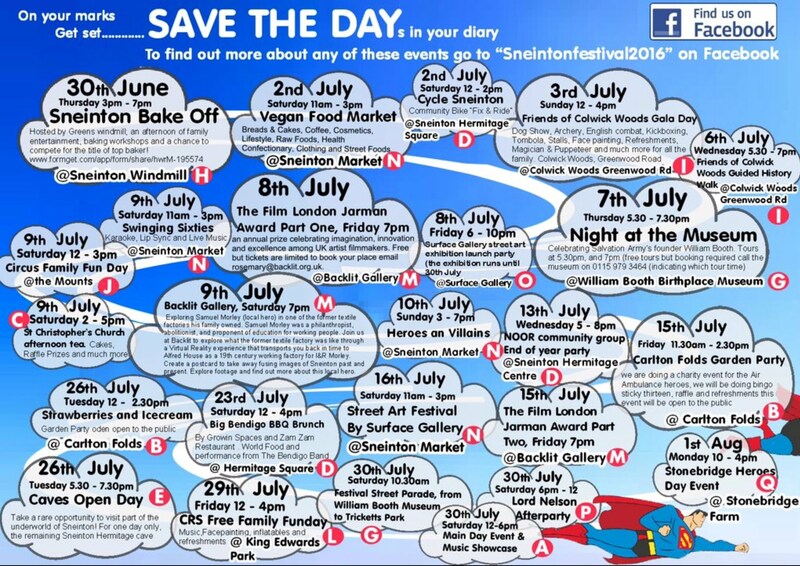 From The Great Sneinton Bake off on 30th June at Greens Windmill, via Galas, Fun Days, Garden Parties, Art exhibitions, Cave Tours, and the main Gala Day... right through to a special Heros Day Event at Stonebridge City Farm: It's the Sneinton Festival 2016 programme! With 26 free events over 33 days from the end of June to the start of August, this year's festival is bigger and better than ever. Sneinton Festival has been going for more than 30 years and is something locals and visitors look forward to throughout the year. Organised by local volunteers and bringing together performers, artists and community groups the Festival has helped build Sneinton's neighbourhood spirit! 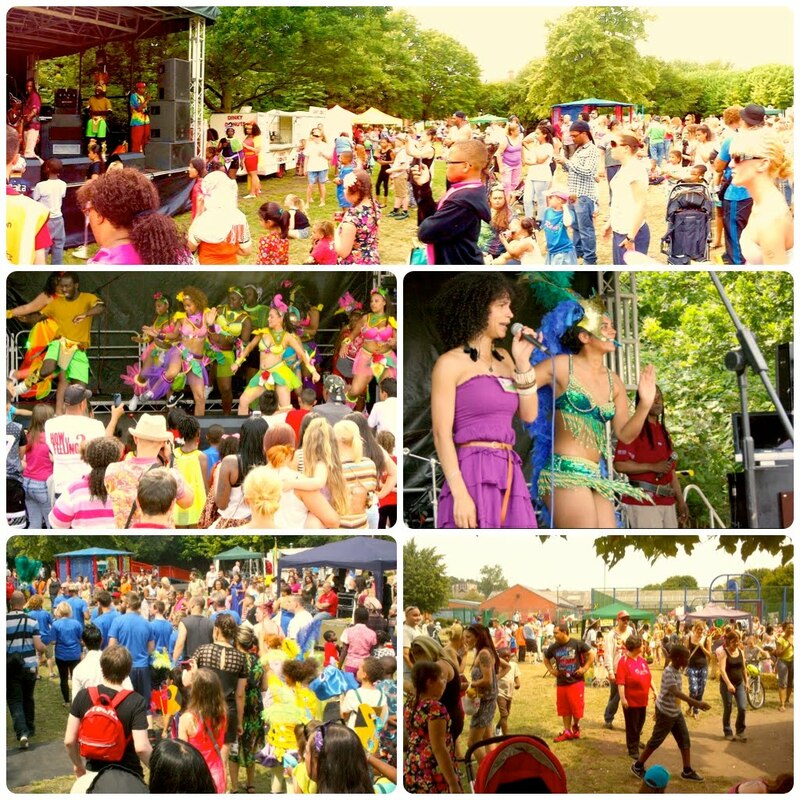 Sneinton Festival is an annual event organised by the independent Sneinton Festival Committee, taking place during July. Weeks of 'fringe' events leads up to the main Saturday, when a carnival parade wends its way through the streets to kick off the Festival main event. April 2016: Sneinton Festival 2016 promo poster is out! Meet the 2016 Festival organising committee! Steven Doig, Moon Chester (Treasurer), Bryony Soord (Chair), Stacey Keay, Steve Smith (Secretary). Also elected but not pictured was Hannah Euliku. 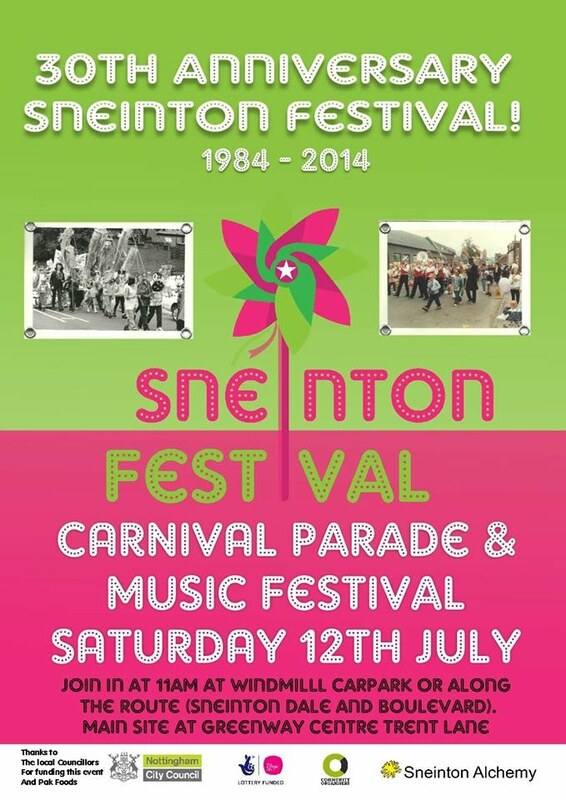 Check out the Sneinton Festival page on Facebook for the latest info on what's next for the festival. Sneinton Festival is organised independently of Sneinton Alchemy by a committee of local people which forms each year. This page contains information about the Festival provided by the Festival Committee- it is a way in which Sneinton Alchemy can support the Festival, but Alchemy cannot be held responsible for the accuracy of the information here or the running of the events which form part of the Festival. All the glory for this excellent community festival must likewise go to the festival committee and their fantastic volunteer team. It's not the first time that the Sneinton Festival has missed a year- remember it's non-profit, organised by local volunteers and relies a great deal on goodwill, the generosity of sponsors and good old fashioned luck sometimes! If things come together, the Festival will return in 2016, bigger and better than ever. You could be part of the Festival rebirth by getting involved next time round. The Lord Nelson pub got together the Sneinton Music Festival which ran from 10-12th July. So, we came together to keep the Sneinton Festival spirit alive: Supported these local events and will get involved in Sneinton Festival 2016! Congratulations to the 2014 Festival Committee! 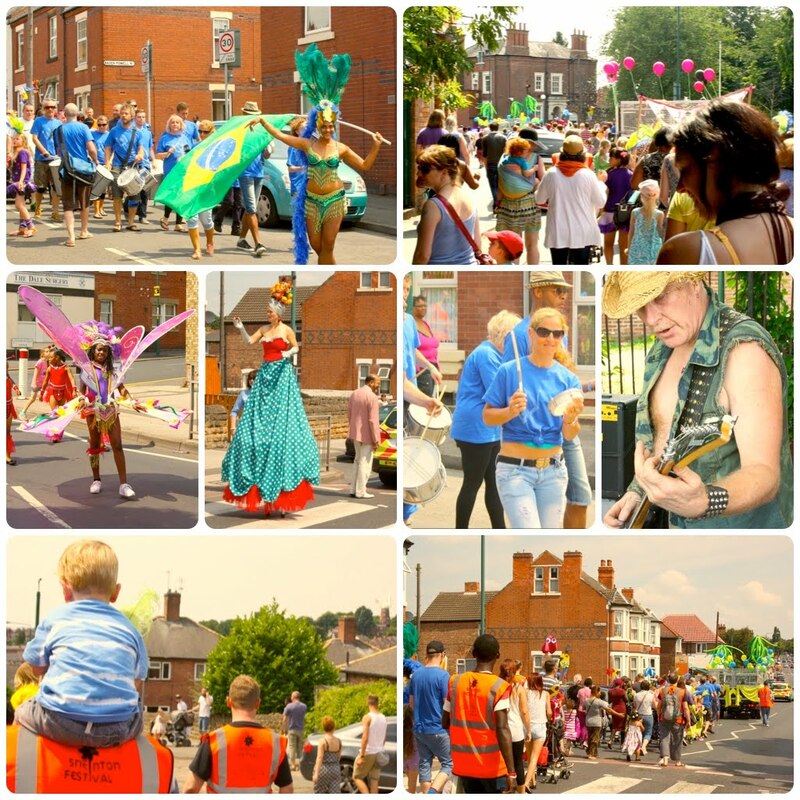 The much-loved Sneinton Festival returned in 2013 with events starting on 6th July, culminating in the main Parade Day on 13th July. 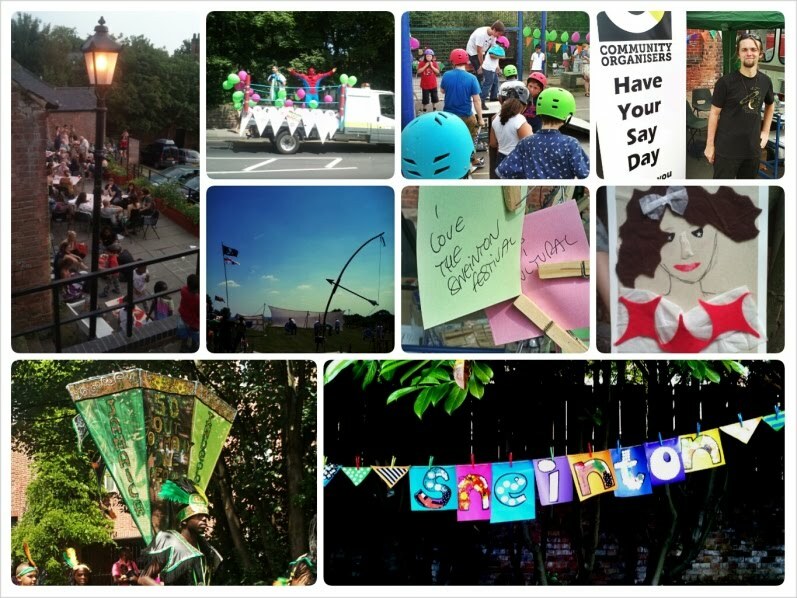 There was a post festival picnic at Green's Mill on 14th July to round things off! The table below gives a run down of the 2013 event and links to blog reports and further information. Happy memories of a great festival! read report Greenway Centre, Trent Lane Parade float creation, sports, bouncy castle and free refreshments. Friends of Colwick woods event page. 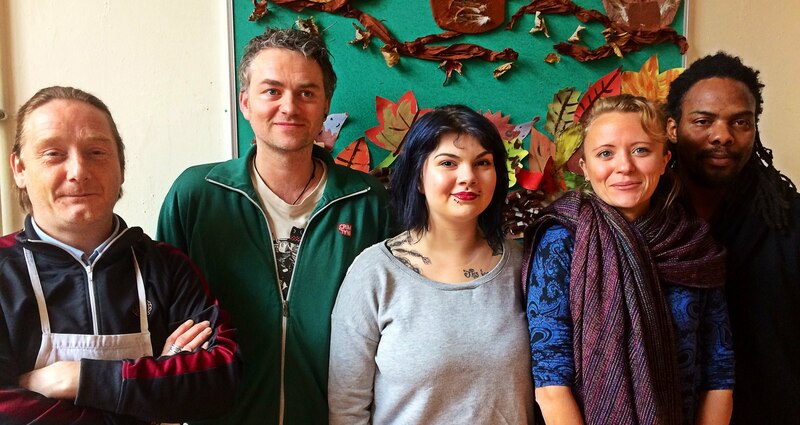 read report Old School Hall, Windmill Lane Share food from around the world. Free entry on the night, but you can also book a ticket from TheSecretKitchenCafe.com website. read report Meet at Old School Hall, Windmill Lane Face painting from 11am at the Old School Hall. Parade through Sneinton streets from noon, to arrive at Tricketts Park at 1pm for the main Festival event. Tricketts Park behind Greenway Centre, Trent Lane Live music, talent show, displays, sports, crafts, stalls- it's a seriously entertaining fun family festival! Featuring two music stages, the Human Camera project and much much more! Sun 14th July From noon Picnic at the windmill Green's Mill park, access from Windmill Lane/Belvoir Hill Bring your own picnic and relax in the park next to the historic working windmill, with stalls, activities, chilled out music and some lindy hop! Sneinton Festival is organised independently of Sneinton Alchemy by a committee of local people which forms each year. 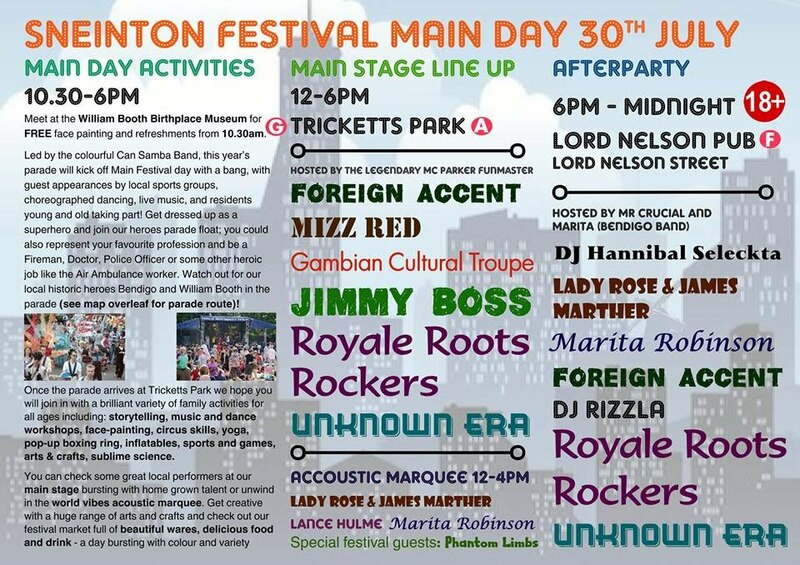 This page contains information about the Festival provided by the Festival Committee- it is a way in which Sneinton Alchemy can support the Festival but Alchemy cannot be held responsible for the accuracy of the information here or the running of the events which form part of the Festival. All the glory for this excellent community festival must likewise go to the committee and their fantastic volunteer team.